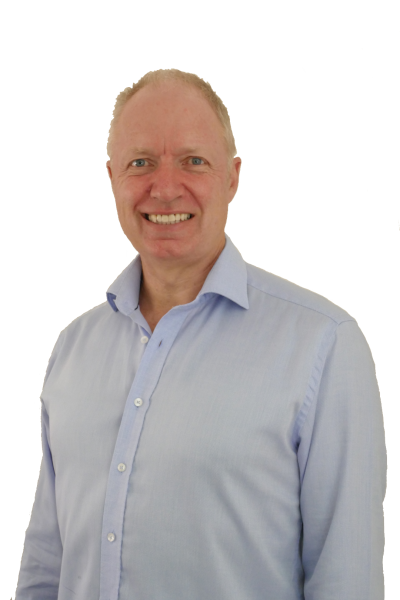 Hi, I’m Canberra chiropractor Murray Fisher and I’d like to welcome you to Murray Fisher Chiropractic. I’ve been offering chiropractic care to members of the Canberra community and surrounding areas for more than 25 years now. And in my 30 plus years as a chiropractor, I’ve safely, gently and effectively adjusted over 200,000 spines. If you are visiting this website for the first time, then you probably have a lot of questions about chiropractic care. That’s completely normal, as there are a lot of misconceptions out there about what chiropractors actually do and what services they provide. So to make things a little easier for you, I have 15 free videos where I personally answer the most common questions people ask me about the subject. Questions such as, “What does a chiropractor do?”, “How does chiropractic work?”, “Is chiropractic safe?” among many others. Watching these videos will hopefully give you a much better understanding about the benefits of chiropractic care. Here at Murray Fisher Chiropractic, my sincere goal is to ensure that every member of the Canberra community can receive the very best in chiropractic care as a pathway to optimum health. Individuals of all ages and backgrounds are welcome. Pregnancy care is available, and infants, children, the elderly, and everyone in between can all receive chiropractic here. Simply put, no-one is too old or too young to come and visit. Since your individual health matter is unique to you, my first obligation as your local Canberra chiropractor is to listen carefully and then assess your own particular situation. Then, if you’re a good candidate for chiropractic care we’ll work together to bring you back to optimal health. Our health is the most valuable asset we have and it affects every aspect of our life including our family, work and interpersonal relationships. Chiropractic can help put you back on the path to optimum health. As your Canberra chiropractor of choice, my commitment is to help you once again feel your very best.